9to5Mac reports that one of their most trusted sources has revealed Apple will launch a new Apple TV in March alongside the iPad 3. Rumors have claimed Apple would be releasing two major new products in March and it appears that a new Apple TV and iPad 3 will be the two products in question. 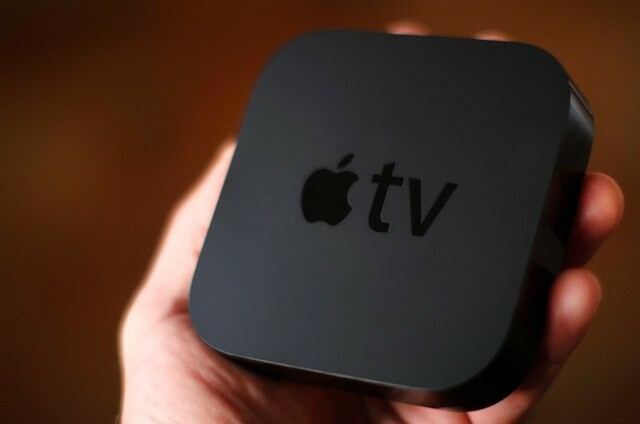 While the report didn’t claim to know any of the new features of the Apple TV, we think Apple will most likely increase the graphic processing power of the device so that it will finally be capable of streaming 1080p video. iTunes currently only sells 720p video, so adjustments would have to be made with the iTunes Store to support it. Other features may include Bluetooth 4.0, an improved A5 chip, and Siri support. The code names J1 and J2 have been linked to Retina Display iPad rumors for sometime which adds more confirmation to the impending iPad 3 launch. Codename J1 is likely a reference to the Wifi-only iPad model whereas J2 and J2a refer to cellular capable models. Interestingly, it’s rumored that the Wifi-only model may only be available in one color, while the cellular-capable models will have black and white color options. According to the report’s sources, iPad 3 shipments are already enroute to the U.S. and will be available almost immediately after the Apple event which is rumored to take place on March 7th. This means customers will be able to purchase an iPad 1-2 weeks after the iPad 3 is unveiled.